Katharina von Schenck is seventeen years old, sporty, and the whole world is at her feet. She goes to sunny California where a year later she marries the love of her life. But Falk betrays her so perfidiously that she thinks she can fall no further. 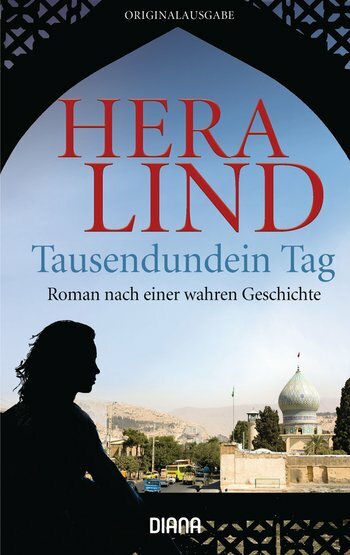 Her feelings for Bernd, a civil engineer in charge of a large project in Iran, are all the stormier.